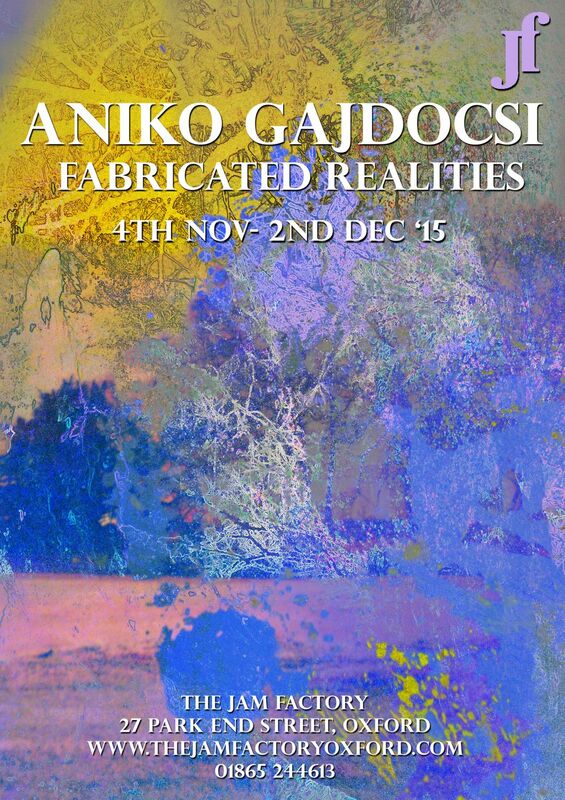 Aniko Gajdocsi works with mixed media collage processes, with an interest in subverting the factual aspects of photographic representation in order to create new imaginary potentials and fictional visual worlds. Originally from Hungary, Aniko graduated with a BA Fine Art degree from Winchester School of Art in 2014, and now continues her practice as a freelance artist in the UK. 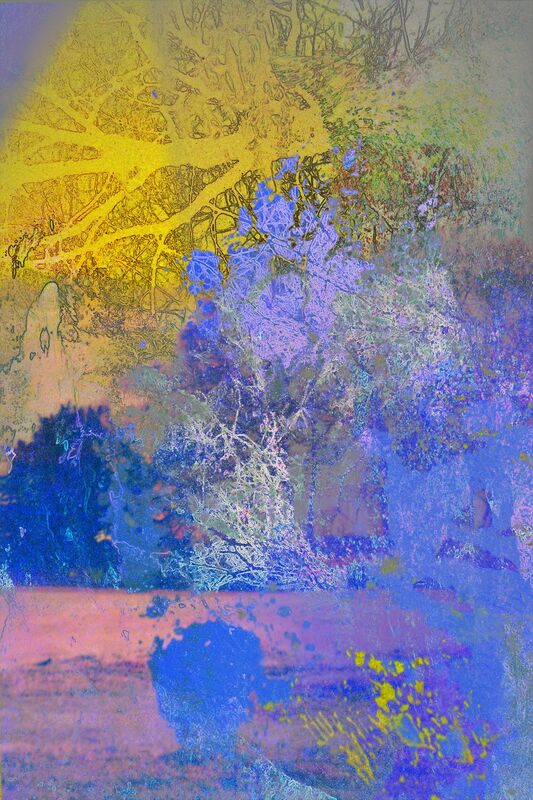 The Jam Factory is pleased to present her first solo exhibition. The exhibition will include recent digital collage and painting works, as well as smaller digital reproductions of the bigger works for sale.